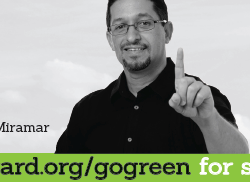 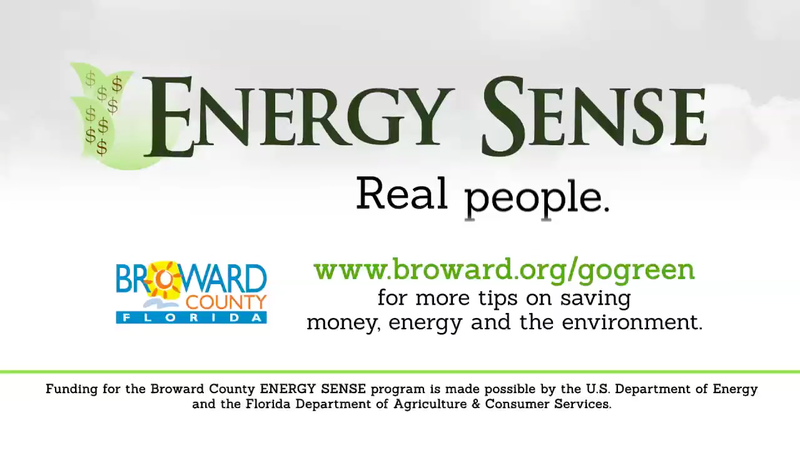 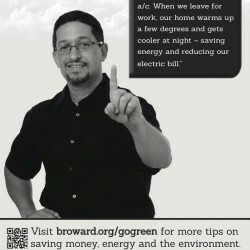 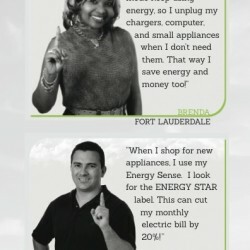 The goal of the Broward County Energy Sense campaign was to reduce overall energy consumption in the Broward County community by focusing on behavioral change, increasing efficiency and encouraging use of alternate energy sources. 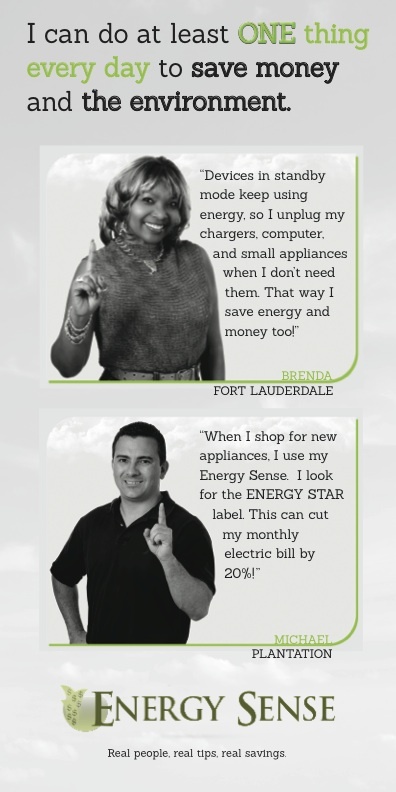 After conducting focus group research with samples from all target demographics, key messaging and creative was developed that communicated what was most important to the demo: Save money by conserving energy; It’s not difficult – everyone can do at least ONE thing; Here’s how to do it with real life tips. 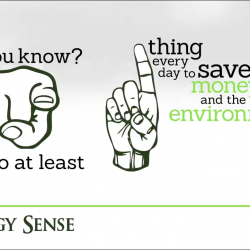 A multi-touch point media plan was developed which included print ads, web banners, billboards, bus ads, radio and television.